What BMW Should I Buy? That’s the number of models there are in the BMW lineup right now. Add to that the different trim levels and it quickly becomes complicated to select the right one. “What BMW should I buy?” Good question. 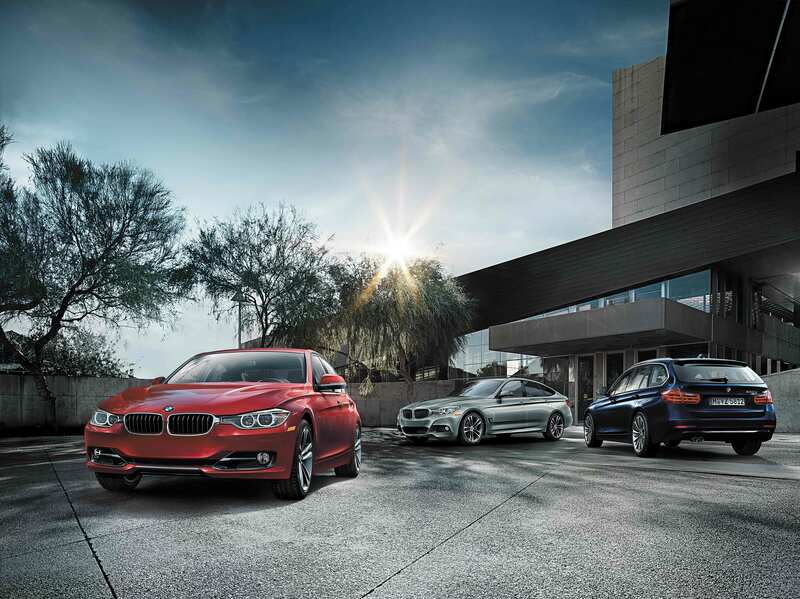 Here, we go through all the BMW models and give you a good idea of what’s what and for whom. 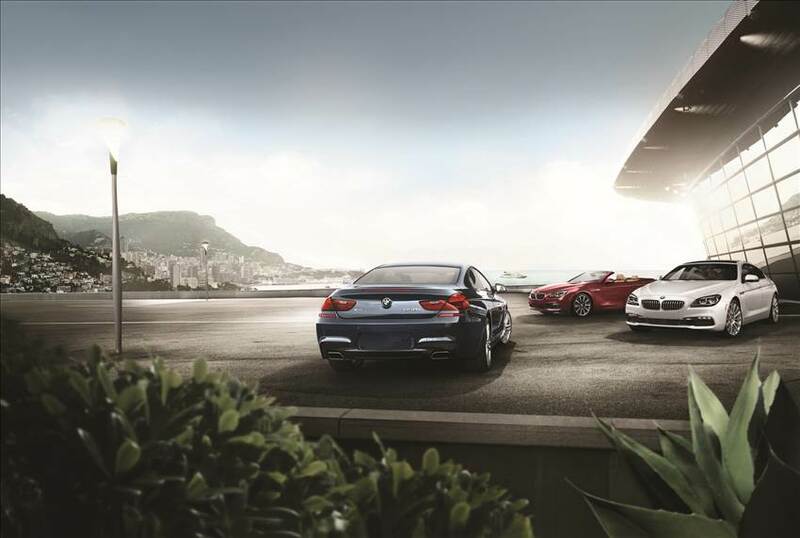 There is a BMW for everyone, you just need to know which one to pick. This little two-door is BMW’s smallest North-American offering and, some would argue, the one closest to the manufacturer’s roots. It’s light, easy to drive through corners and still offers a slew of comfort and luxury features. If you want to enjoy the sunshine, there is also a convertible 2-Series. Oh, and we have to mention the M2, a 365-horsepower back-roads warrior. 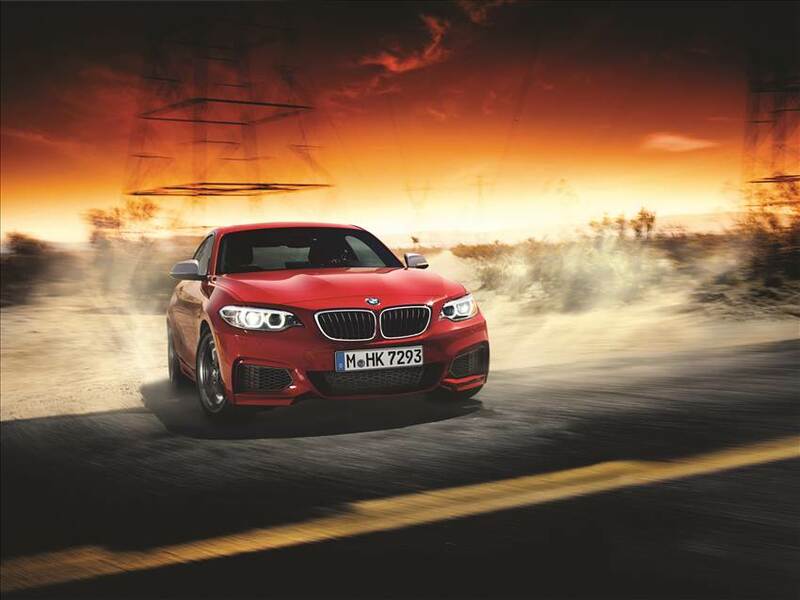 The 3-Series has been a mainstay of the Bavarian manufacturer for decades now. It used to be pretty hard to make sense of the lineup, but BMW has recently made things simpler: if it has four doors, it’s a 3-Series. You can get this car in either a wagon, a sedan of the Gran Turismo configuration. You then need to select an engine—either diesel or gasoline—and level of power ranging from 180 to 320 horsepower. If you want maximum performance, the M3 sedan is there with its 425 horsepower, dual-clutch transmission and blistering speed. What used to be known as the 3-Series Coupé and Convertible is now the 4-Series. You get the same level of performance, comfort and luxury as you get with the four-door variants, but in a sleeker package. There is a roofless version for open-top motoring, or you can opt for the Gran Coupé. 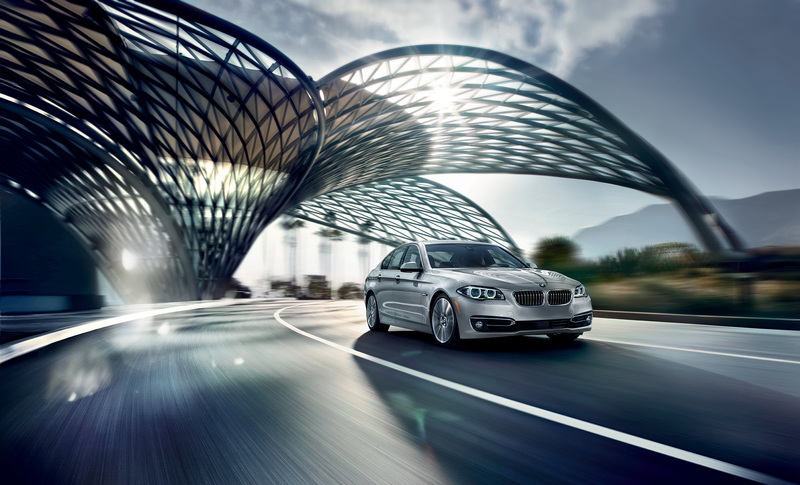 The 5-Series is the gentleman’s choice. This big sedan can do everything well: it’s fast enough to embarrass many sport cars, can cover impressive distance while cradling its occupants in impressive comfort, and even has a hybrid version for added fuel economy. The new M5 hasn’t been unveiled yet, but since the top-of-the-line M550i xDrive packs 455 horsepower and is actually faster than the outgoing M5, you can’t go wrong with this beauty. These Grand Touring machines were made for those who put luxury and style over outright interior space. It does everything you expect from a large BMW, but in a much sexier package. It has an MSRP of around $100,000, comes with a 310 turbocharged inline-six or a 445 horsepower V8 and looks like nothing else on the road. Just like the 4-Series, there are many flavours to this car. You can get it as a coupé, a convertible or a four-door Gran Coupé. Oh, and you can get all this as an M; with 560 horsepower, this is the fastest way to travel in style. Recently unveiled, the 7-Series showcases the latest technological advancements of BMW adapted for a production vehicle. While it retains the characteristics that made this sedan so popular—sporty driving for a full-size luxury sedan, supreme comfort and advanced features for the rear-seated passengers—it also comes with some new features like carbon fibre. They are available in either a standard or long wheelbase configuration. This little crossover is intended for those who like a raised driving position and better ride height, but who don’t need a full-size SUV. The vehicle rides smooth, offers all-wheel drive and is affordable. Back when the X3 was launched, it offered a sporty take on the popular midsize SUV take: by combining BMW’s typically responsive steering with the ruggedness of an SUV. The result was a complete success and, even today, it is one of the brand’s best-sellers. #Repost @bmwusa (@get_repost) ・・・ Made in America, designed to push the limits: The all-new BMW X3. 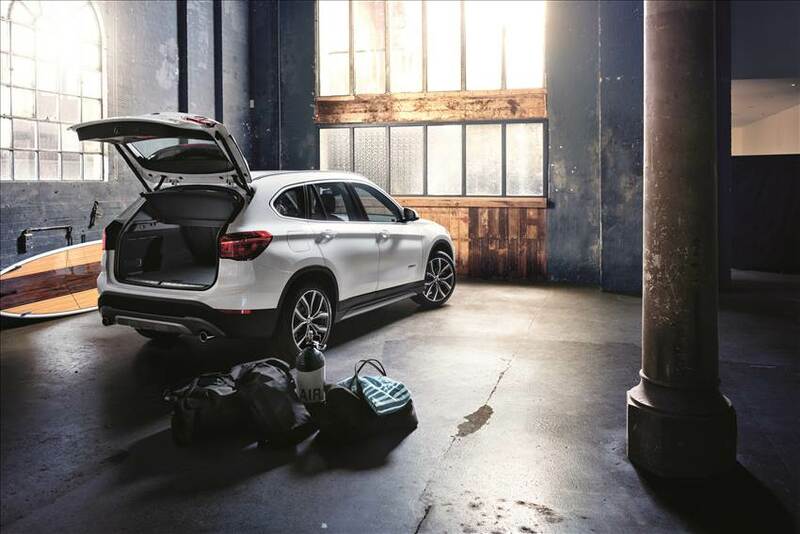 Want the practicality and all-weather capability of the popular X3, but without its bulky rear area? 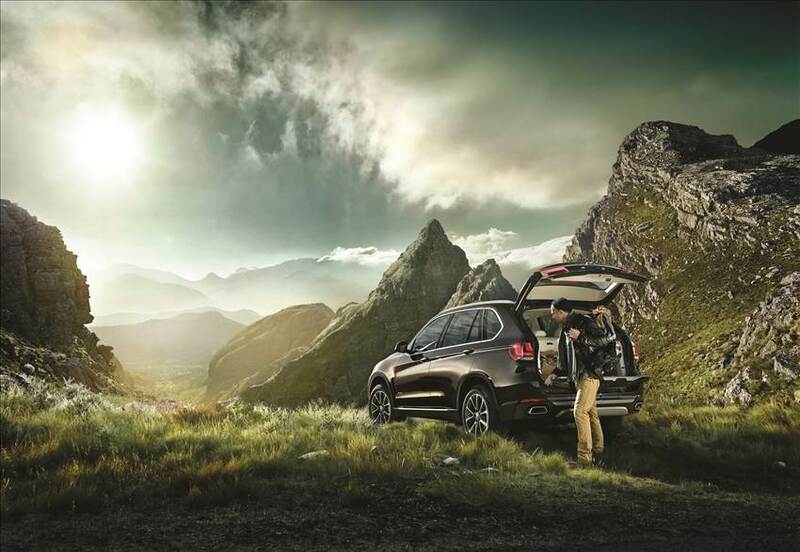 Check out the X4, which trades its interior space for a more aggressive roofline. The same engines are offered (241 or 355 horsepower), and all versions comes standard with all-wheel drive. The flagship of BMW’s SUV line is now in its third iteration. It is intended as a comfortable yet fun, smooth yet fast vehicle for those who wants the build quality and class of a 5-Series but prefer to ride higher and need more room. 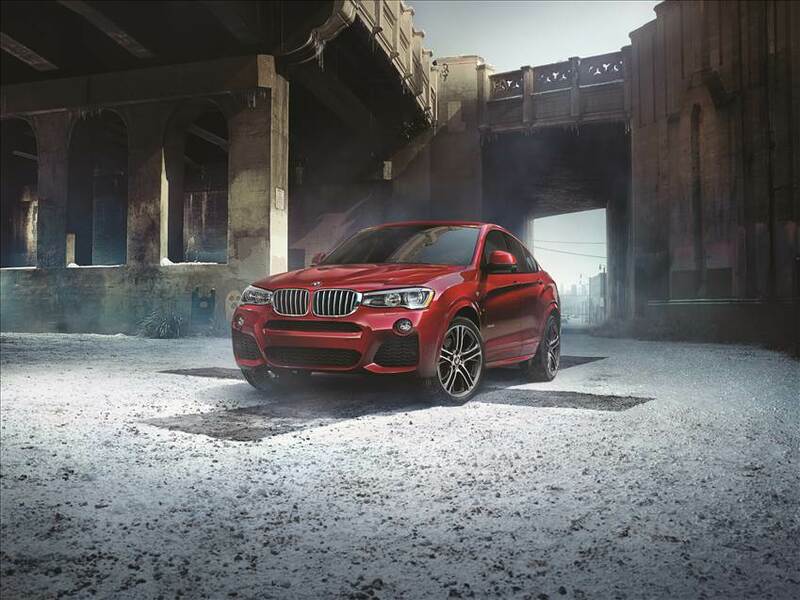 And again, the M division offers a completely unhinged version of the X5: known as the X5M, this SUV packs 567 horsepower and scoots from 0 to 100 km/h in 4.2 seconds. This SUV follows the same recipe as the X6 (although it came out first): same engines as the X5, but sleeker styling and less headroom. It rides a little sportier though, thanks to stiffer shocks. And just like the X5, you can get the M version, making sure your vehicle will have the bite to match its bark. A recent addition to the BMW lineup, the i3 is a technological test bed. It is a fully-electric city car which can be equipped with a gasoline generator for added range. It’s made of carbon fibre and uses eco-friendly materials for its interior. A true modern supercar, the i8 is intended to represents the brand’s desire to stay one step ahead of its competitors. It looks like it came from the future, goes from zero to 100 km/h in 4.0 seconds and combines electric torque with a gasoline engine to offer impressive performance. Welcome to the future.